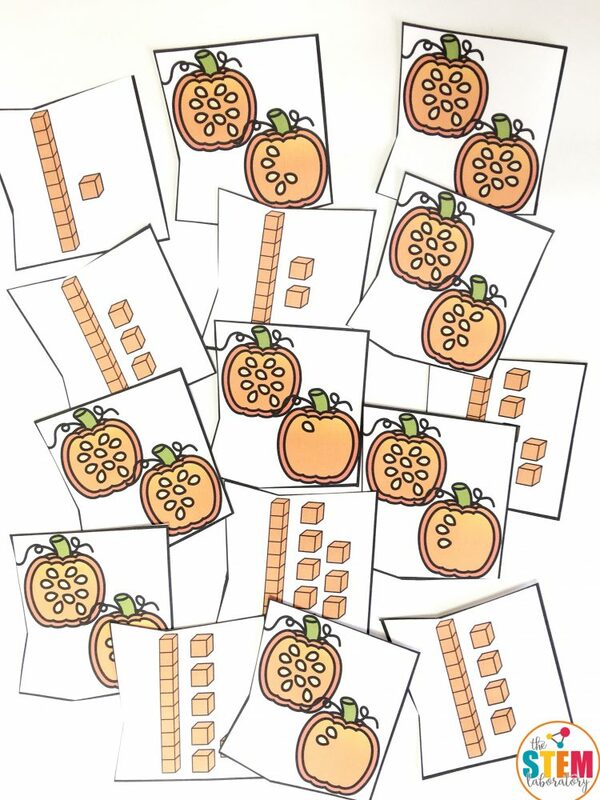 It’s fall which means pumpkins are everywhere!! 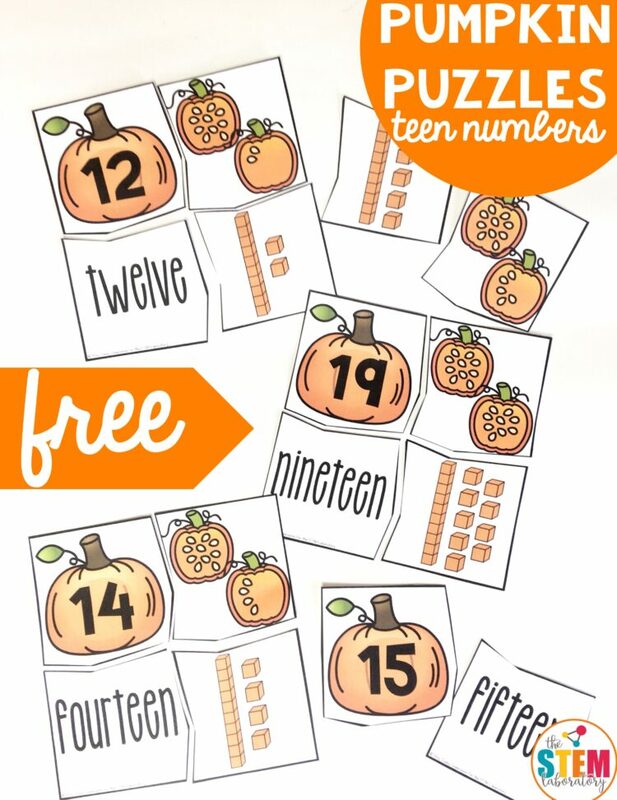 Get children engaged about the different representations of teen numbers with these cute Teen Number Pumpkin Puzzles. 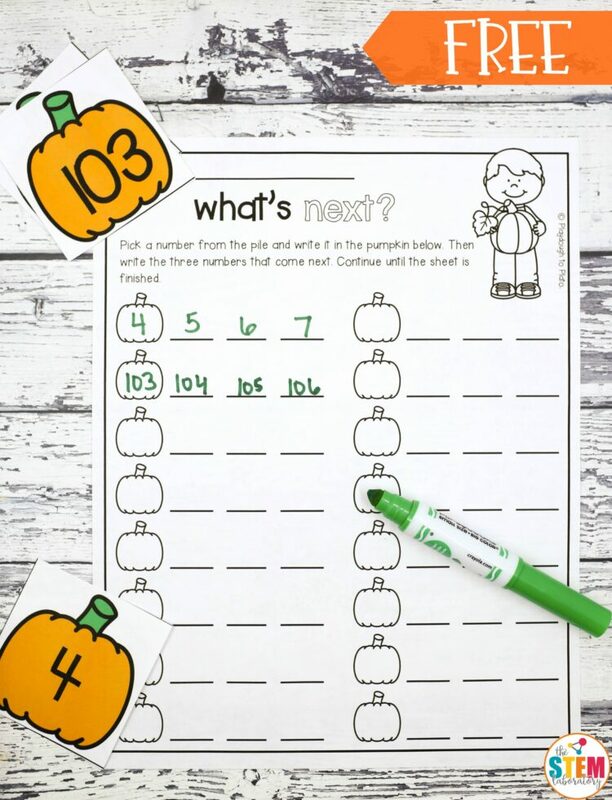 Then hop over and grab our Pumpkin Number Bonds for even more fall fun! 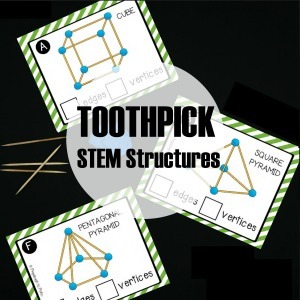 To prep this activity, I printed and laminated the cards to give them extra durability. 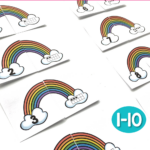 Then I sliced along the cut lines to separate the puzzle pieces. 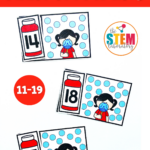 We had already been working with teen numbers as a whole group so I decided to use this activity as a way for children to review and consolidate their understanding of different representations. 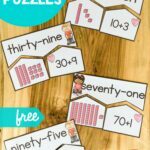 I introduced this activity during our small group rotation time by reminding students about ‘trusting the count’ – we don’t have to count the base ten each time we get one of those pieces. 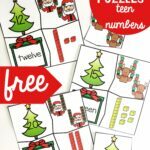 I pulled out the numbered pumpkins from the pile of pieces and spread them out on the table. 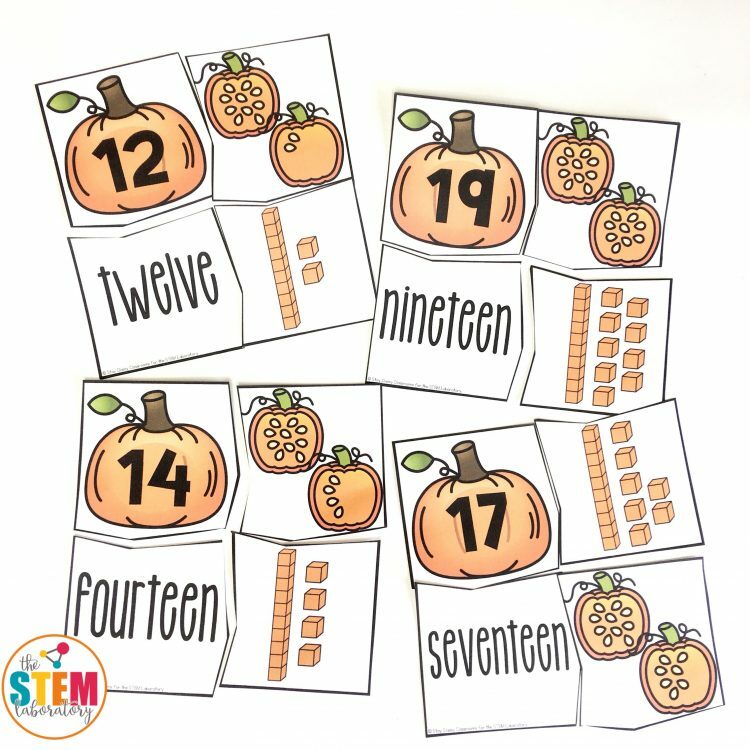 Picking up one puzzle piece at a time, we worked together to figure out the number shown and then placed it next to the correct number pumpkin. 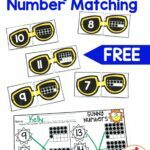 Pairing the pieces was a great way to work on number recognition, reading, seed counting and base ten blocks at the same time. 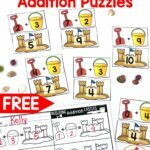 With a few puzzles complete, children worked through the remaining matches as a group. 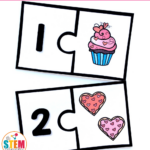 Then I slid the pieces into a STEM box so students could pull them out as a free choice or early finisher activity later. 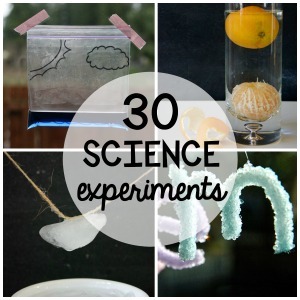 Ready to get counting? 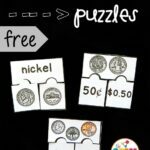 Scroll below and click the blue button to snag your freebie. 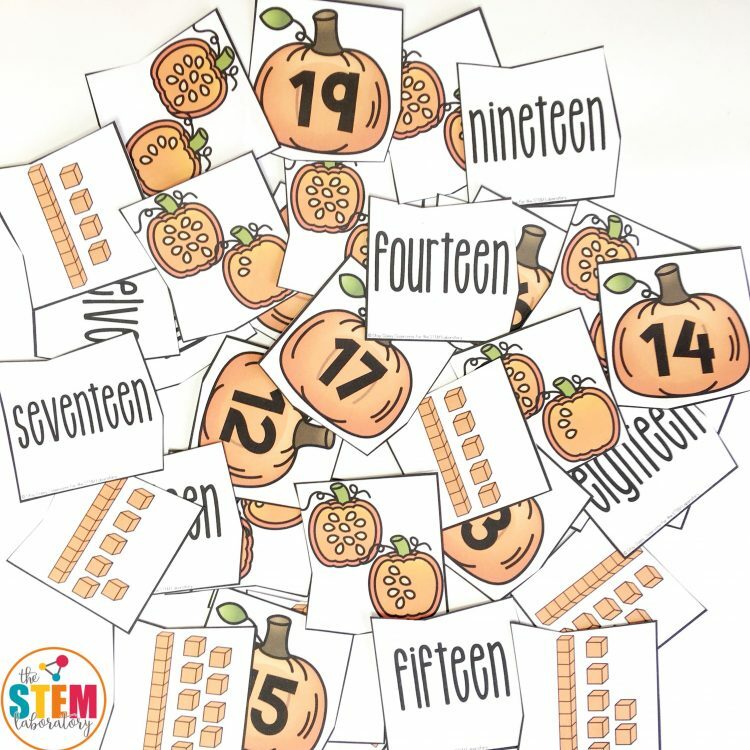 Then make sure to hop over and grab our Pumpkin Number Sequencing for even more pumpkin math fun! 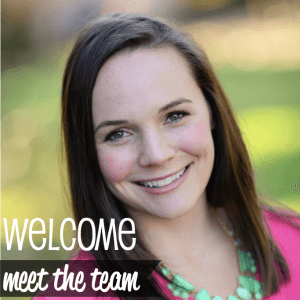 Sommer is a 2nd Grade teacher and mom of three from Australia. 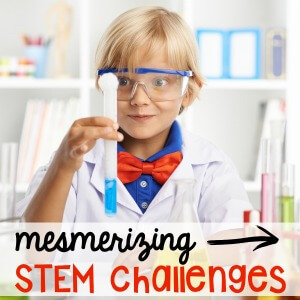 Having a son with autism, she is passionate about creating fun and hands-on activities that are easy to differentiate and that engage all early learners. 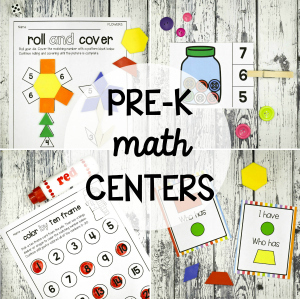 She loves sharing ideas and activities on Stay Classy Classrooms.